Padma took the scenic route to special education. She started as a civil engineer, took some time off to be a stay-at-home mother, then followed her daughters into the classroom as a volunteer. This eventually led to a Master’s in Special Education from Santa Clara University, and a career as an Education Specialist. 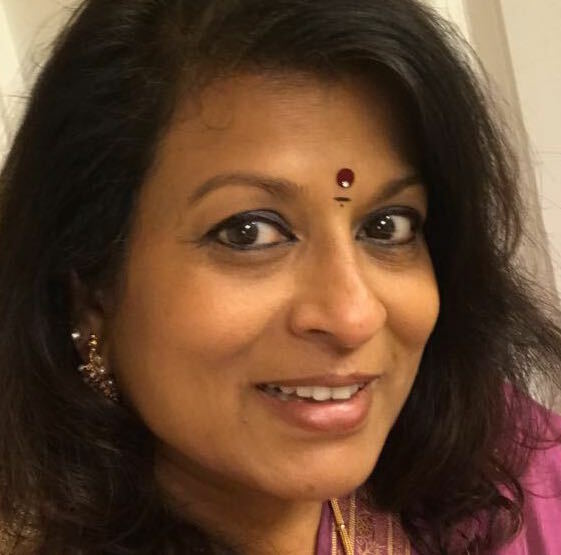 She was head of the Special Education department at Buchser Middle School in Santa Clara, California, before returning to work in India. 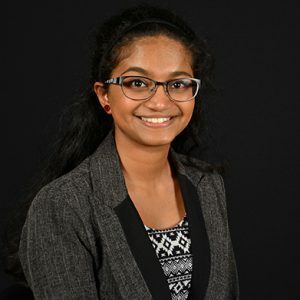 She has worked with students with different kinds of mild to moderate disabilities such as LD, autism, Down’s Syndrome, seizure disorder, vision impairments and orthopedic disabilities.Her areas of interest include Learning Disabilities, integration into mainstream education, creation of inclusive classrooms and teacher education. Reading and puzzles fill up whatever spare time she manages to eke out of a full day. 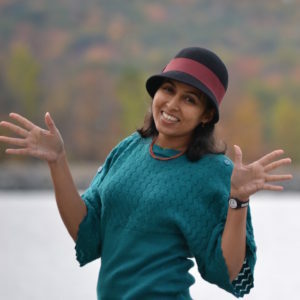 Prabha has a Master’s in Special Education from National University, California, and an administration credential from Santa Clara County Office of Education. Her areas of interest include Learning Disabilities, autism, other related spectrum disorders, brain injuries and school-to-adulthood transition. Her background as a medical practitioner helps in understanding the specific needs of the special population that she serves. She enjoys traveling with her sons, her dogs, her volunteer work, and maintains a large garden in her backyard in her spare time. Mridula is an explorer at heart, who loves to travel. She is passionate about education and learning that is not limited to classrooms or text books. 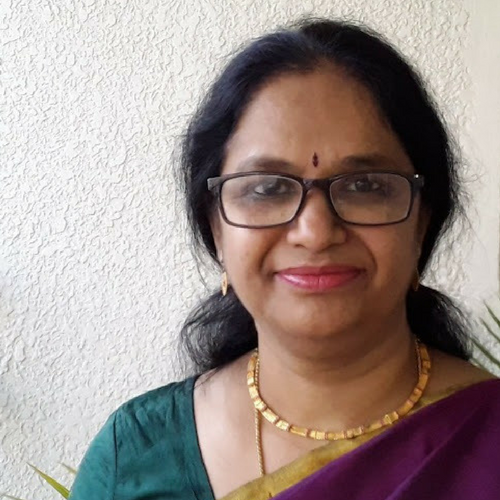 She strongly believes that igniting curiosity in children enhances learning, and is currently working with Samam Vidya to develop an educational curriculum that would help us achieve that goal, among other things. She is also fascinated by the intricacies of human behavior and its role in social structure, and spends her free time observing people and trying to guess their stories. When not people watching you can probably find her watching plays in local theaters. Anjali is a digital journalist on sabbatical who has worked at The Washington Times, Voice of America Asia and Capital News Service. 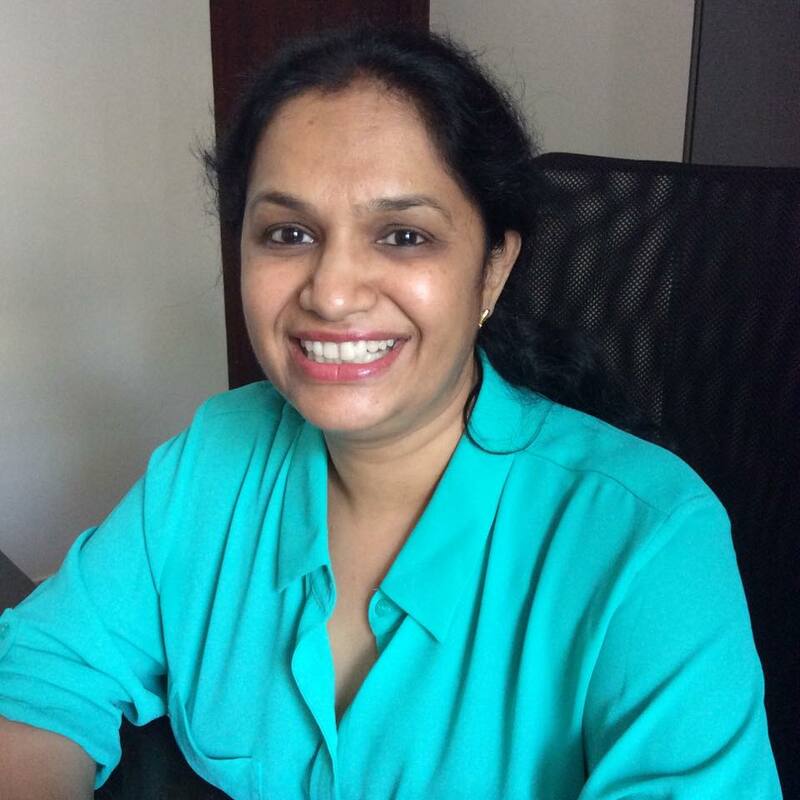 She now works to raise awareness of the importance of special education in India, but continues to write when she can. In her spare time, she hunts to find the world’s best cinnamon bun and attempts to finish the scarf she started knitting seven years ago.